Blue Magic NA30 Turbo 108 Octane Boost - 16 oz. View More In Octane Boosters. 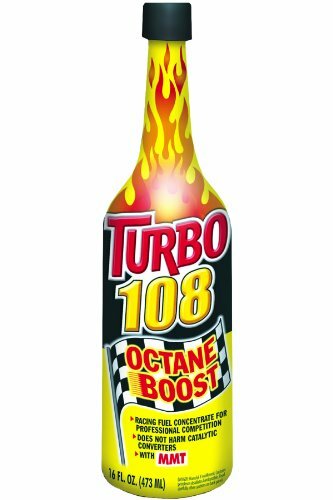 Turbo 108 Octane Boost increases motor octane for added performance. Researches octane and anti-knock effectiveness. If you have any questions about this product by Blue Magic, contact us by completing and submitting the form below. If you are looking for a specif part number, please include it with your message. Blue Magic NA31 Turbo 108 Octane Boost - 32 fl. oz.